i do linuxcon north america at vancouver thanks to LF. yay to LF! 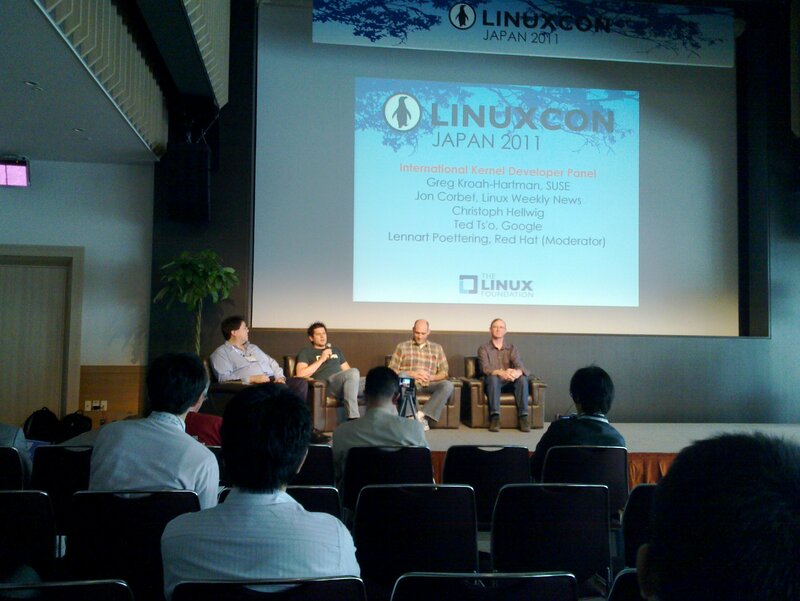 (OK, more like KVM forum, since Linuxcon would clash with my schedule), but still, yay for LF!